It has been announced that Birmingham is to host the world’s first zero emission vehicle summit. Due to be held in September 2018, the summit will focus on vehicle technology to tackle carbon emissions and to find ways to improve air quality. Hoping to identify the local authorities in the UK with the highest number of registered, ultra-low emission vehicles, private number plate specialists, click4reg.co.uk analysed data released by the Department for Transport in Vehicle Licencing Statistics: Annual 2017. The research conducted by click4reg found Birmingham to hold the highest number of Ultra-Low Emission Vehicles (ULEVs) licenced at the end of 2017, with a total of 12,247 ULEVs. Thus, suggesting that the West Midland metropolis as a centre for driving down emissions. In second place, came the local authority of Peterborough; with 8,910 ULEVs licensed at the end of Q4 2017. Following up with substantial figures were: Slough (4,460), Milton Keynes (4,409) and Leeds (3,557). Closing the top ten local authorities with the highest number of registered, ultra-low emission vehicles, is Swindon (3,402), Bedford (1,628), Gloucester (1,552), Solihull (1,492) and Portsmouth with 1,416 licensed, ULEVs registered at the end of 2017. The local authorities in the UK, with the lowest number of registered, ultra-low emission vehicles were found to be Weymouth and Portland (53), Middlesbrough (46), Eden (46), Barrow-in-Furness (44) and West Somerset – with 40 licensed, ULEVs in 2017. During 2017, 53,203 (ULEVs) were registered for the first time in the UK, up 27% from 41,837 in 2016. This accounted for 1.7% of all new vehicle registrations, up from 1.2% in 2016 and 0.9% two years before. 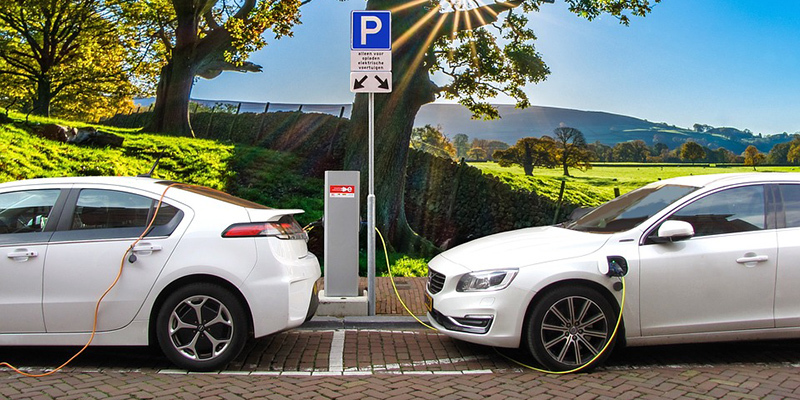 Most of this increase is due to vehicles eligible for plug-in car and van grants. New registrations in 2017 included 46,058 cars and 1,241 LGVs of models that were eligible for these grants, which was 89% of all ULEVs registered for the first time. The most common generic models of ULEV registered for the first time in 2017 were the Mitsubishi Outlander with 7,408, followed by the BMW 3 Series with 5,871 and the Nissan Leaf with 5,665. The clear majority of ULEVs are hybrid electric or pure electric, as the use of battery energy reduces CO2 emissions. At the end of 2017, 64% of licensed ULEV cars were petrol hybrid and 35% were pure electric in the UK. The remaining 1% were diesel hybrid and other technologies.